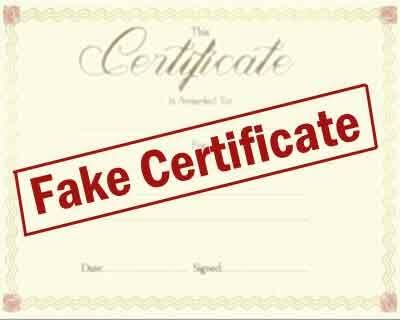 “Providing fake medical certificates for a charge has become the norm here. There have been complaints of medicines sold outside the hospital by contractual staff as well. On top of that, no birth or death certificate is issued without a charge,” said Suresh Tiwari, senior vice-president of Federation of Noida Residents Welfare Associations. With the report being flashed over the media, immediate probe has been ordered by the Chief Medical Superintendent of the hospital DR NM Mathur. An enquiry committee has been formed under Dr MC Garg. Moreover, the doctor who had been caught under the sting has been moved from the emergency wing to the general ward for the time being till the investigation takes its course.